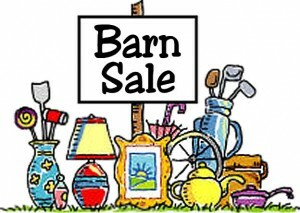 Friends of Wyneken is having a barn sale to help raise funds for the construction of the house’s new basement. It will be held on September 18-19, 2009 from 8:00am until 4:00pm. The Wyneken House is the site for the sale – 11694 NW Winchester Road, approximately 2.5 miles southeast of Poe, IN. Come and check it out. Bargains galore! ! !